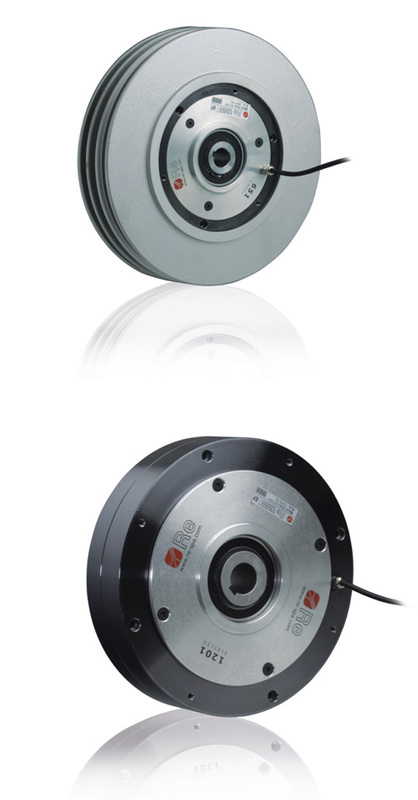 Pneumatic brakes with high heat dissipation. 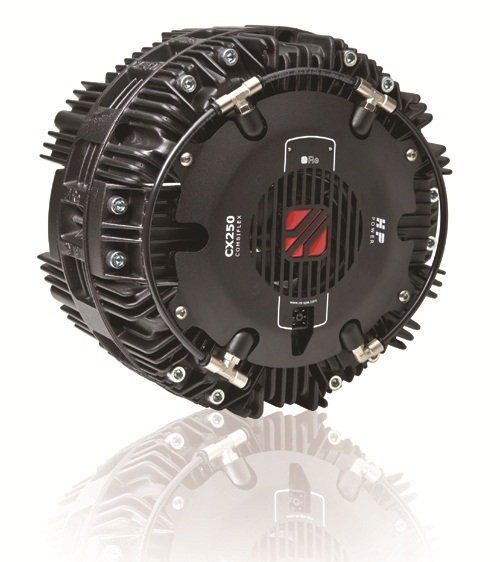 Available with 250 mm and 300 mm disks, they guarantee up to 1520 Nm of torque and 6 kW of available power. Disc cluthes and brakes , with a modular calliper system, 0.75 to 4620 Nm of torque,and up to 15 kw of available poswer. 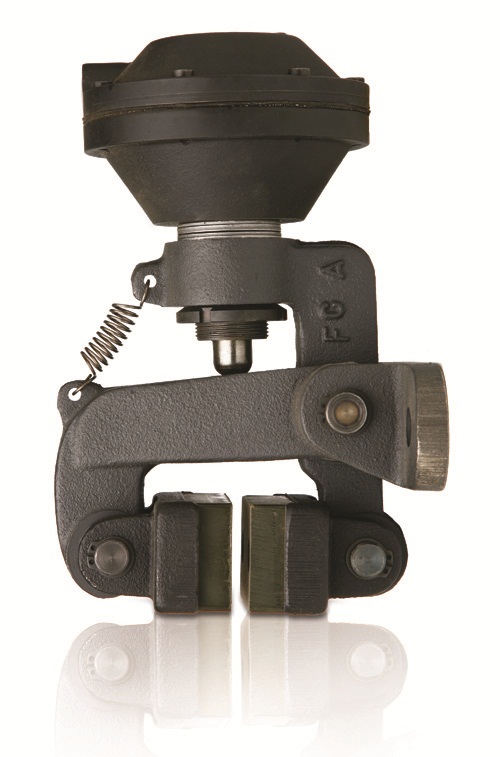 These brakes are the ideal solution for large scale and high speed reels. Their small size means that it is possible to install one or more calliper in order to obtain the desired braking torque, there are two available versions; Positive for small and medium power braking or fast stop braking negative for safety and emergency braking. 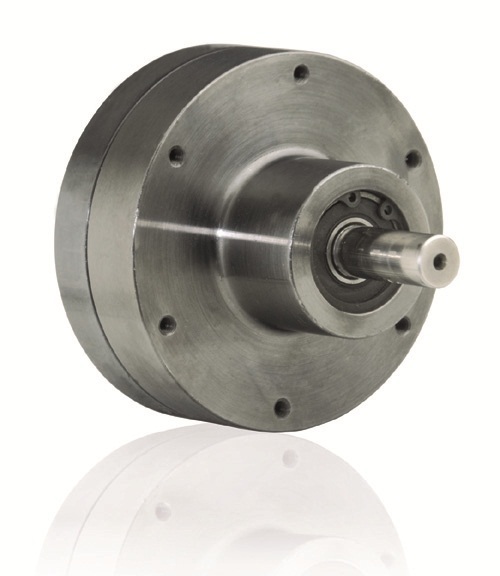 Manually or pneumatically operated callipers (positive and negative), can be used to obtain high braking torque and are ideal for emergency braking on any machine used for processing material on reels. A cheap and simple solution, even for the most outdated machines. 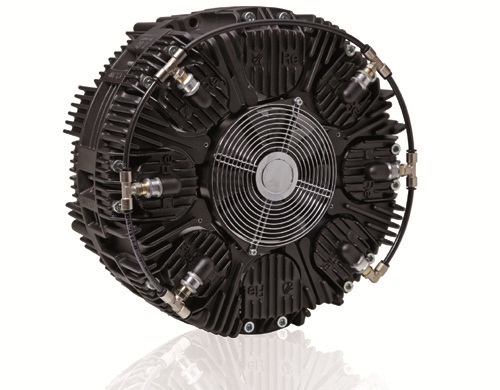 The ELEFLEX series of electro-magnetic powder brakes range from the smallest B.121 to the largest B.5000. 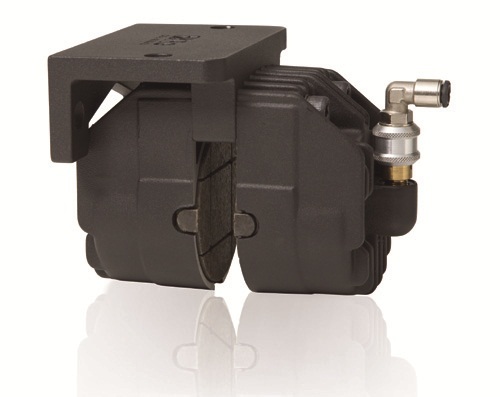 They can all be fitted with either a fan or a radiator and guarantee precise torque control. We have been manufacturing this reliable product for over 20 years and continue to develop new solutions in order to improve its performance, guaranteeing even lower residual torque for critical applications or where the working tensions are very low. Nominal torque from 12 Nm to 500 Nm. Fp.25 is an analogue current regulator that guarantees that the regulated torque remains stable; available with or without transformer. 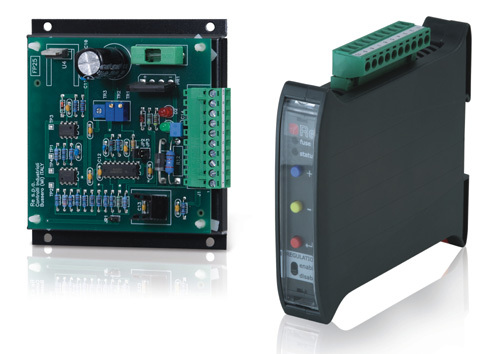 Taurus is a microprocessor controlled digital current regulator that can be used for that open and closed loop regulation. Used for applications that require very low web tensions and precisely controlled material tension, such as the textile and metal wire processing sector. Nominal torque from 2 to 5 Nm.